With the increasing demands on worldwide energy consumption and the growing number of oil and gas companies, these are challenged to ensure the safety of their workers. 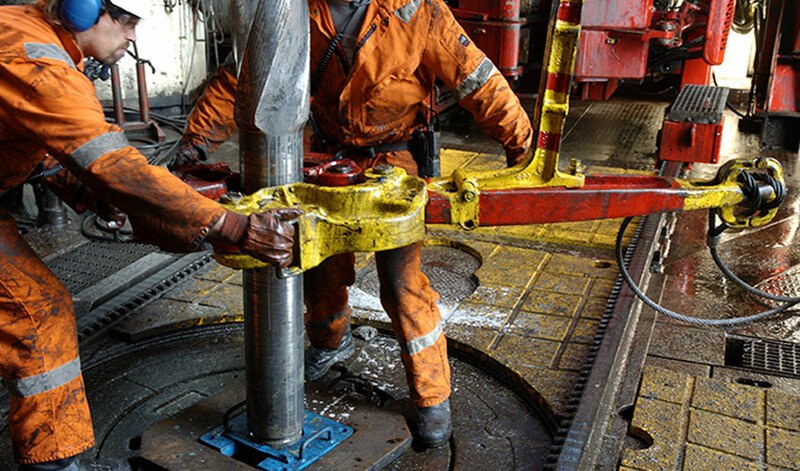 The traditional offshore, pipeline, subsea and drilling engineering involves many types of material and equipment and every effort to minimise hazards is critical. 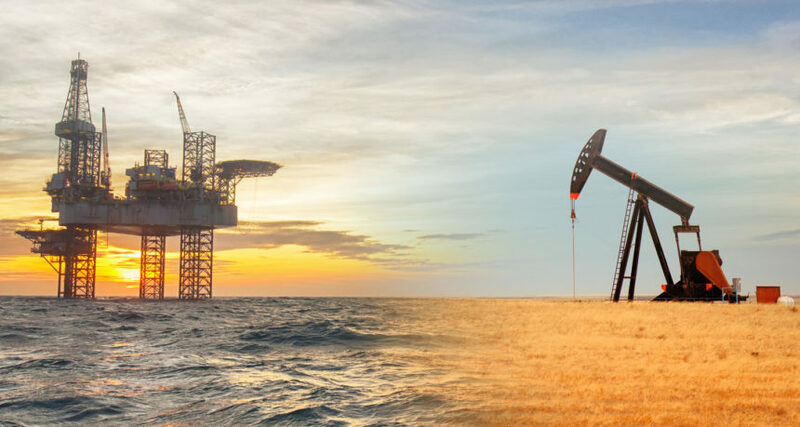 There is no doubt that oil and gas well drilling and servicing can be dangerous and the potential for a major accident is seven times higher as in other industries. In addition to explosion and fire risks, workers face certain threats on a regular basis. Falls, electrocutions, exposure to harmful chemicals or capture between objects are always present. Most of the accidents in the sector are preventable by paying careful attention to a few specific details and taking appropriate preventative measures such as safety-at-work training, protective clothing, special equipment, and the like. To protect oilrig workers both onshore and offshore, each company should a have a strong safety policy sealed into their company guidelines. As a result, the effective and relentlessly focused management of process safety is a cornerstone and core value of this dangerous working environment. Along with all the above-mentioned preventative measures, early warning systems form an integral part of modern safety management nowadays.